All vacancies listed on the Swimming New Zealand website will remain on the website for a month after the publish date, or until applications close. For all Swimming New Zealand affiliated clubs and Quality Swim Schools there will be no charge to list a vacancy but if you are not affiliated a $25.00 fee will apply. Get out of the rat race and come join us in the beautiful Manawatu as our Aquatics Operations Supervisor at the Makino Aquatic Centre. Do you want to contribute to our Community and help children develop essential life skills? 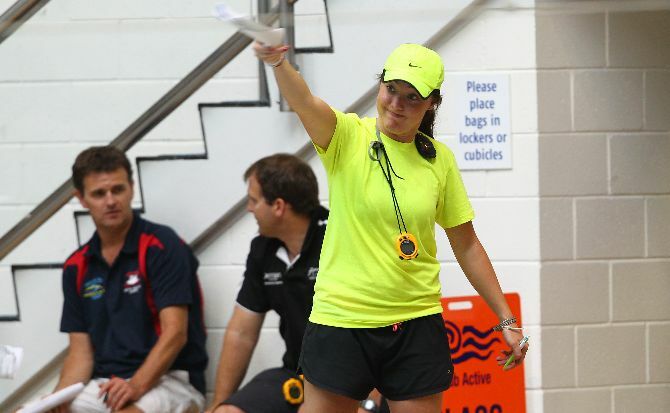 Register your Expression of Interest in becoming a Swim School Instructor! 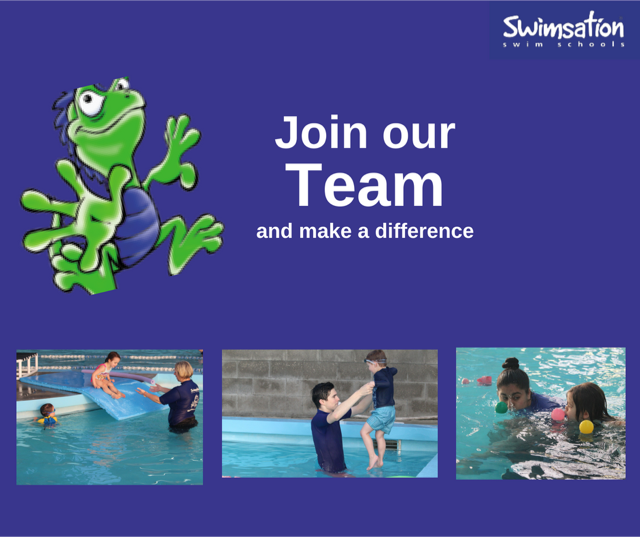 Swimsation Swim Schools is re-opening in Dunedin City and is looking for a fun, energetic person to join our management team to promote and manage the Swimsation brand in Dunedin City and surrounding areas.